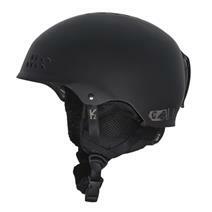 K2 Verdict Unisex Ski Helmet available for sale at your local Source For Sports store. 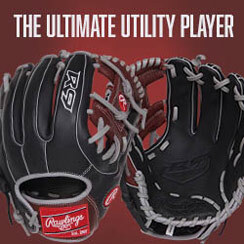 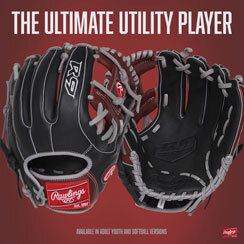 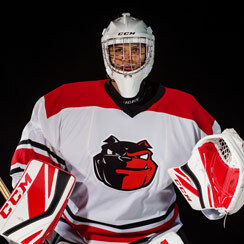 Oakley Mod3 Snow Helmet available for sale at your local Source For Sports store. 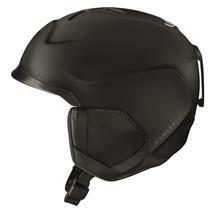 Smith Mission MIPS Snow Helmet available for sale at your local Source For Sports store. 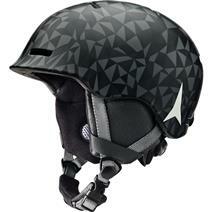 Atomic Mentor Junior Ski Helmet - Black available for sale at your local Source For Sports store. Atomic Mentor Junior Ski Helmet - Red available for sale at your local Source For Sports store. 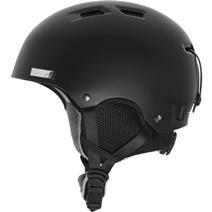 K2 Phase Pro Men's Ski Helmet - Black available for sale at your local Source For Sports store. 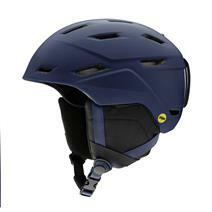 Smith Holt Junior Snow Helmet - H19 available for sale at your local Source For Sports store. 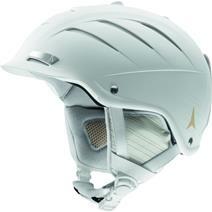 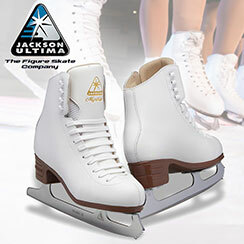 Smith Mirage Snow Helmet available for sale at your local Source For Sports store. 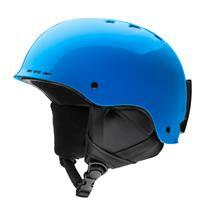 Atomic Affinity Women's Ski Helmet - Medium available for sale at your local Source For Sports store. 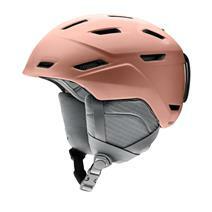 Atomic Affinity Women's Ski Helmet - Small available for sale at your local Source For Sports store. 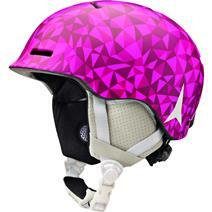 Atomic Mentor Junior Ski Helmet - Berry available for sale at your local Source For Sports store. Atomic Mentor Junior Ski Helmet - Blue available for sale at your local Source For Sports store.